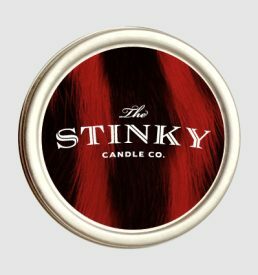 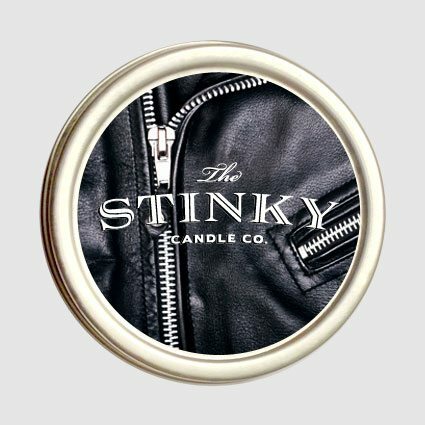 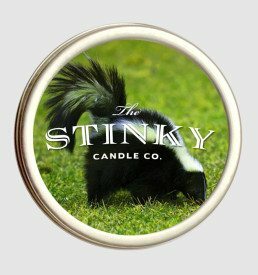 Leather Jacket Candle (4 oz) - Stinky Candle Co. 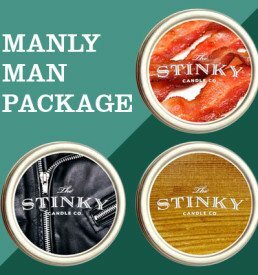 If Harley’s and 80’s movies don’t do it for you, then the invasive musk of the leather jacket will scream “testosterone” until you beg for mercy. 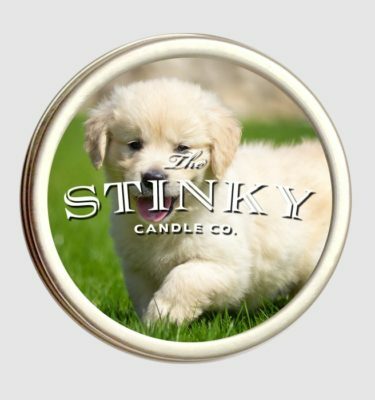 wow, one of my favorites.